Virtual Project Management Service Are you a contractor,Project Manager or Sponsor of Projects? Do you have a problem with the progress of your project?Do you have inexperienced Project Managers who are not qualified?Is your Project headed towards failure? DO NOT WORRY! At Ritetrac Consulting we can FIX IT! We have cognate experience in the industry to assist you on your projects with our Virtual Project Management Service. 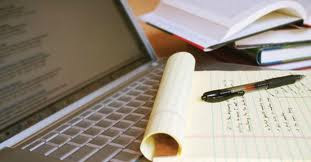 2.Develop your initial Project Management Documentations:(Project Initaion Document,Develop other critical Project Documentation Templates for your Organization)etc.